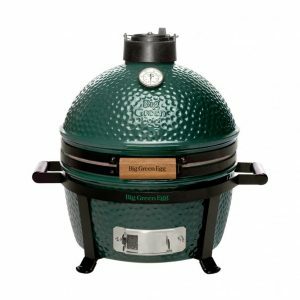 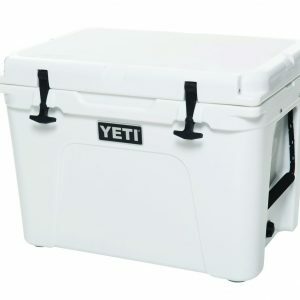 The YETI corner-Chock Set allows for secure transport of small to mid-size YETI Tundra coolers. 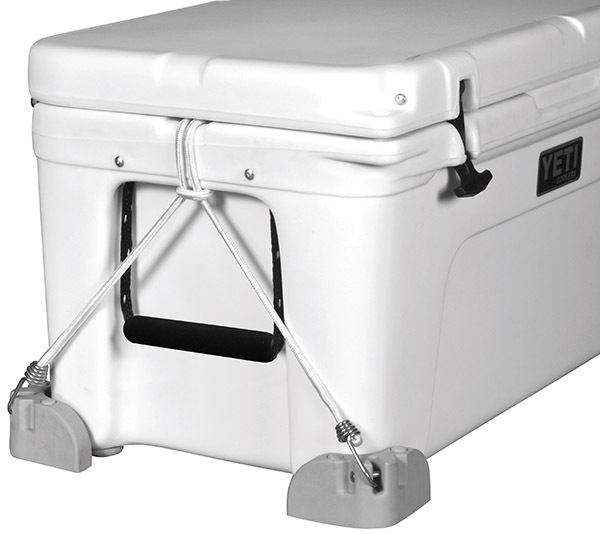 Heavy-duty rubber chocks and stainless steel hardware ensure years of rugged use, while marine-grade bungees provide a secure, yet flexible hold. 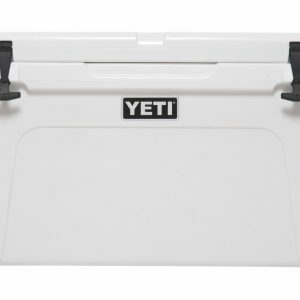 Fits all Tundra series coolers, except Tundra 210 and Tundra 350.